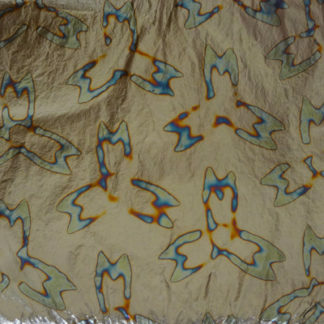 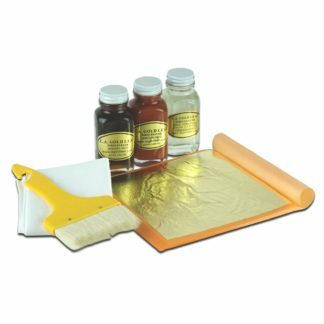 The gilding kits we provide are for beginners and professionals alike. 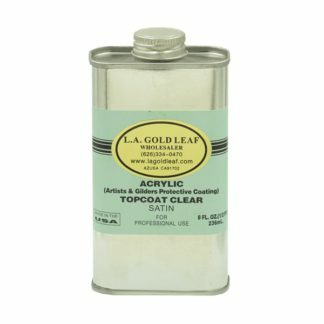 They are great for small projects or to sample a variety of our products! 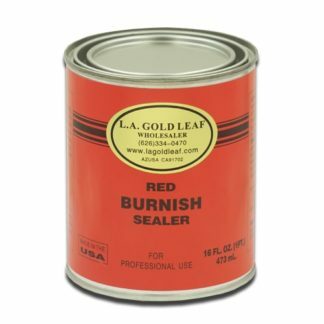 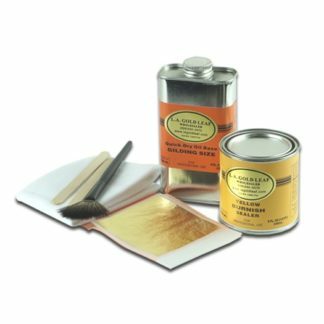 Gilding kits come with either Genuine Gold Leaf or Imitation Gold Leaf. 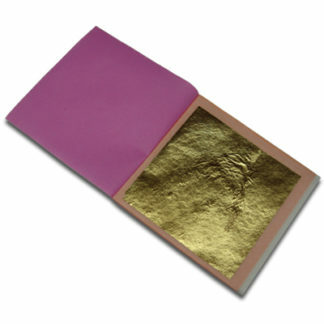 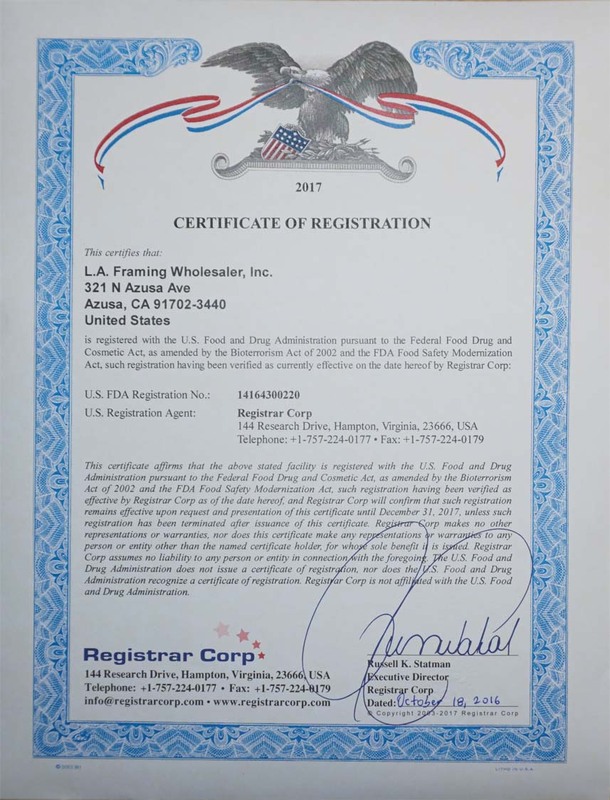 Imitation Gold Leaf Gilding Kit 2oz. 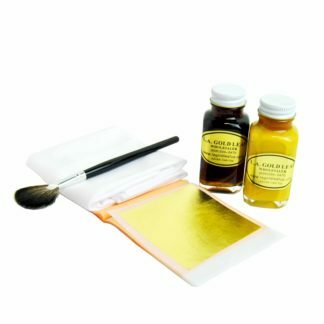 Imitation Gold Leaf Gilding Kit 8oz. 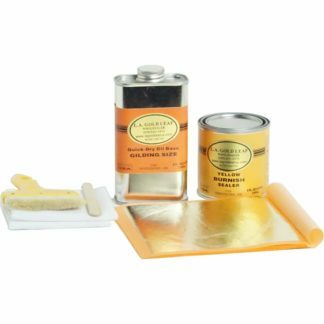 Genuine Gold Leaf Gilding Kit 2oz.